Our February 7th offering of this workshop in Vancouver has been cancelled. What is gamification? It means using designs and elements of games (like Monopoly, Fortnite or Minecraft) in non-gaming contexts, like health care! It’s rapidly spreading internationally as an exciting way to engage people in change. We’ve used its principles in much of our recent work and love how it can motivate people to take action and engage them in a project. This full-day, interactive workshop is designed to provide participants with an understanding of how motivational theory and game design can engage patients, families and those working within the health care system to improve the quality of care. 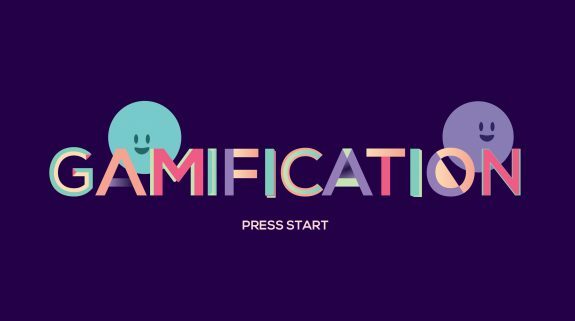 You’ll get an opportunity to explore how gamification can be used in your own health improvement initiatives and take home some resources to help you get started!